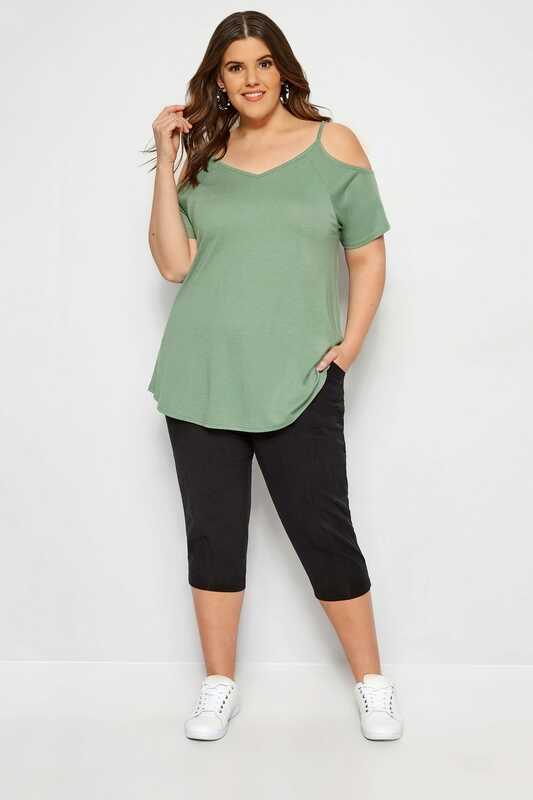 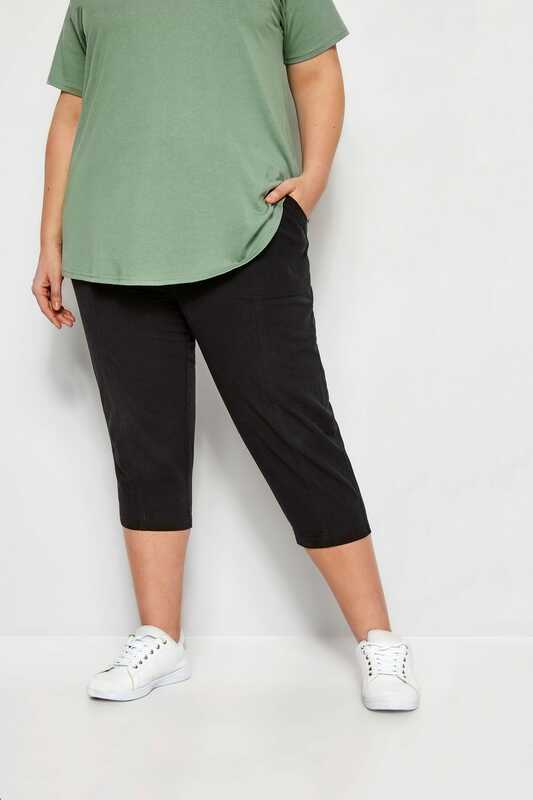 Inside leg length from (approx): 50cm/19.6"
A new season staple, these cotton trousers come in a cropped length which is ideal for the warmer weather. 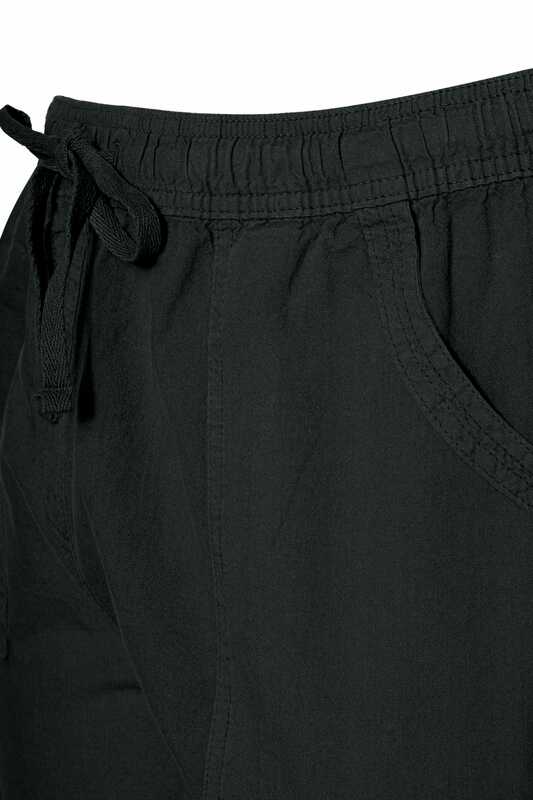 Also offering two side pockets, two back pockets and an elasticated waistband, they are complete with an easy drawstring pull. 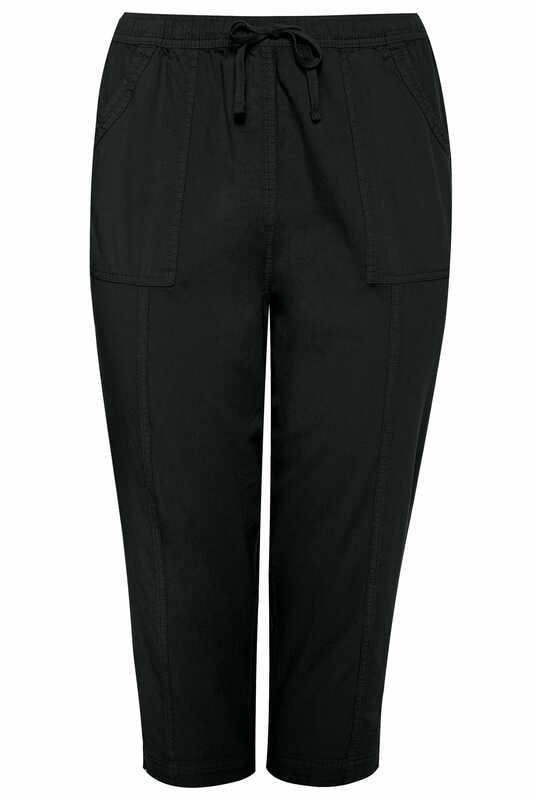 Great for off-duty dressing, pair with a white jersey tee and sandals for an easy going look. 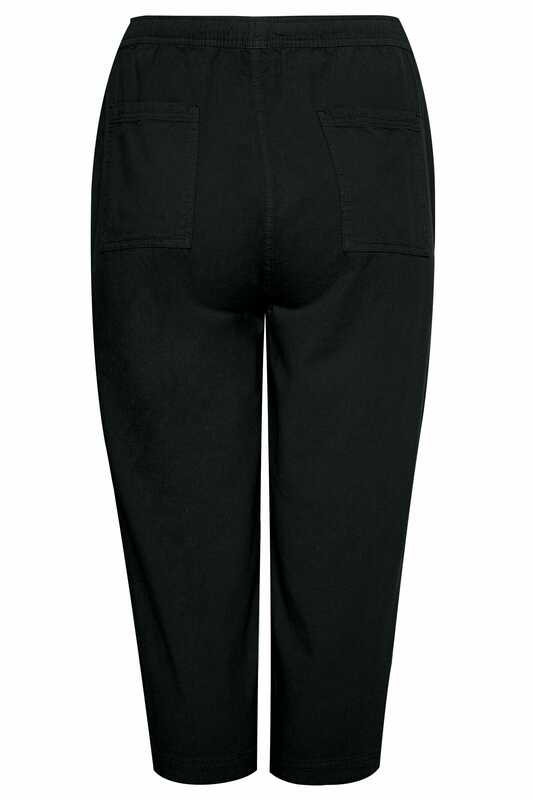 A staple trouser that will keep you cool and comfortable this summer.